It's the end of the world as we know it! The world is on track to see "an unrecognisable planet" that is between 4 and 6 degrees hotter by the end of this century, according to new data on greenhouse gas emissions. Despite being banned from conducting missile and nuclear tests, under the terms of U.N. sanctions, North Korea fired a rocket last week. U.S. Officials now say that the object that North Korea sent into space appears to be “tumbling out of control” as it orbits the Earth. It is a dark day for the rule of law. 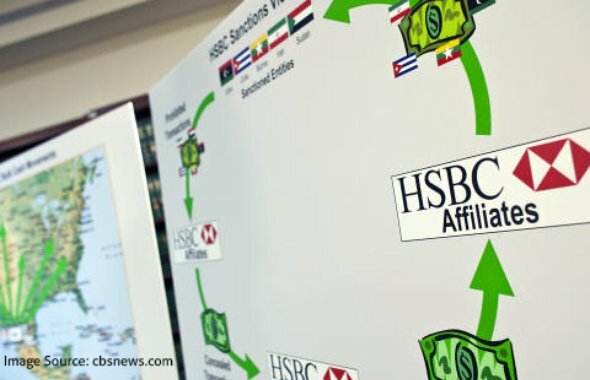 Federal and state authorities have chosen not to indict HSBC, the London-based bank, on charges of vast and prolonged money laundering, for fear that criminal prosecution would topple the bank and, in the process, endanger the financial system. A new report on China’s ecological footprint opens with some grim news for the planet as a whole: The demand humans place on the planet — in terms of land use, resource consumption, pollution, and so on — overshot the Earth’s threshold for sustaining that demand back in the early 1970s. Since then the gap has only grown wider. Obesity is now killing triple the number of people who die from malnutrition as it claims more than three million lives a year worldwide, according to a landmark study. "By mimicking the mussel's ability to cling to objects, we created a substance that stays in place in a very dynamic environment with high flow velocities," Kastrup, a member of UBC's Centre for Blood Research, said in a statement. Thirteen people with a form of the cancer called multiple myeloma were treated with genetically engineered T-cells, and all improved. "The fact we got a response in all 13, you can't get better than that," says James Noble, CEO of Adaptimmune in Abingdon, UK, which developed the treatment. A Canadian company is reporting that it has developed Quantum Stealth, a material that renders the target “completely invisible by bending light waves around the target.” If the mock-up photos are to be believed, Quantum Stealth basically works like Harry Potter’s invisibility cloak. Safer than kerosene and cheaper than solar, the GravityLight could help illuminate thousands of households in developing countries. Supporters can get a GravityLight of their own to try out. Introducing the C-1, the world’s first gyroscopically-stabilized vehicle. At first glance, it looks great!